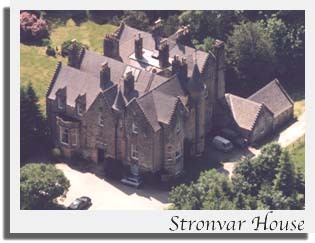 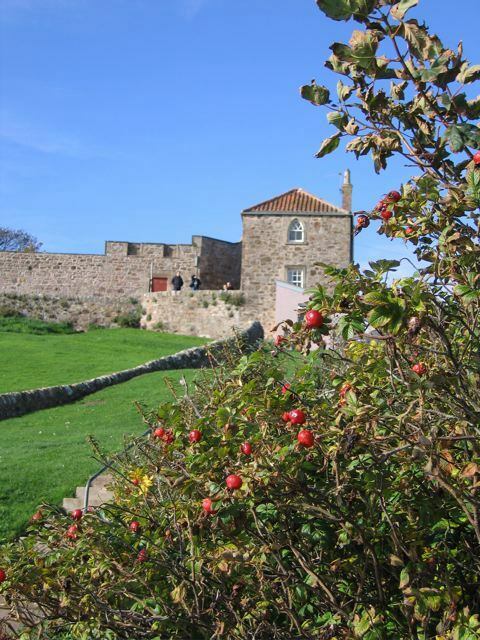 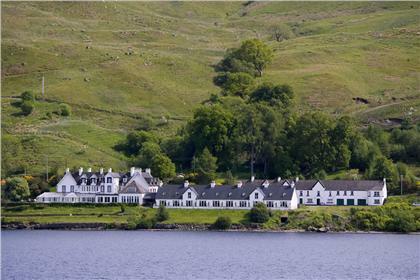 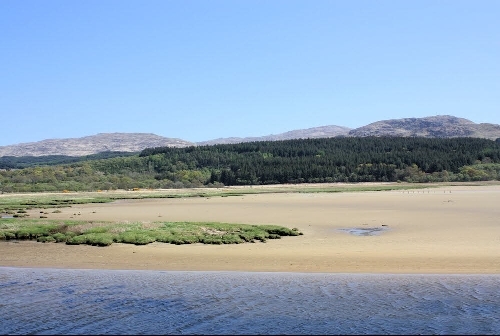 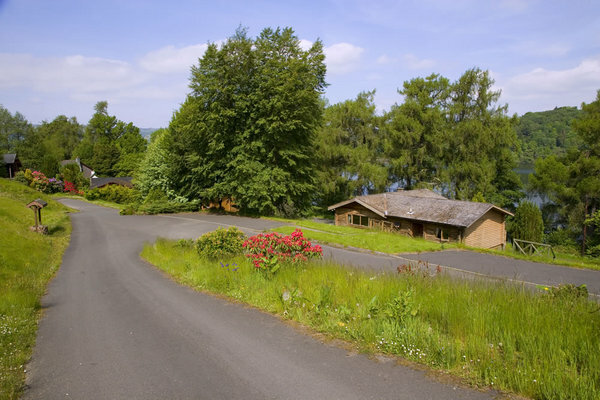 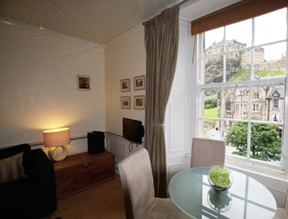 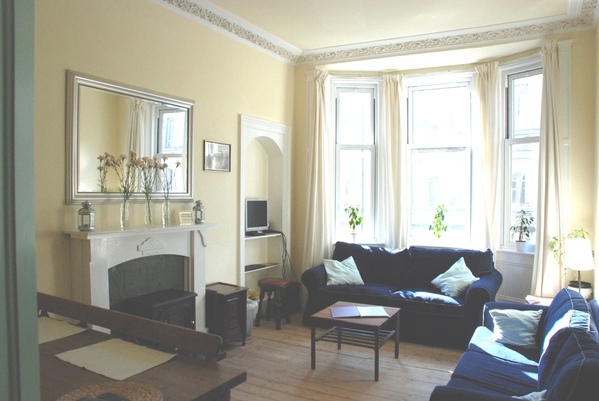 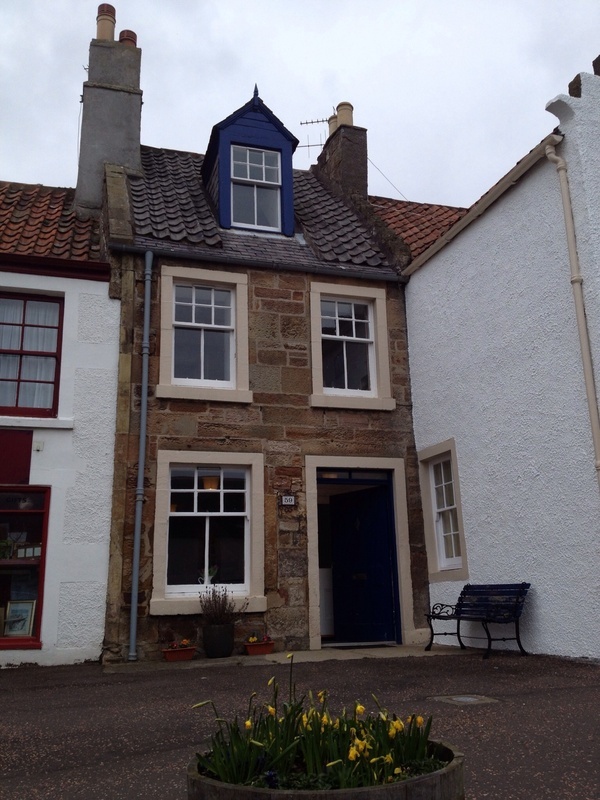 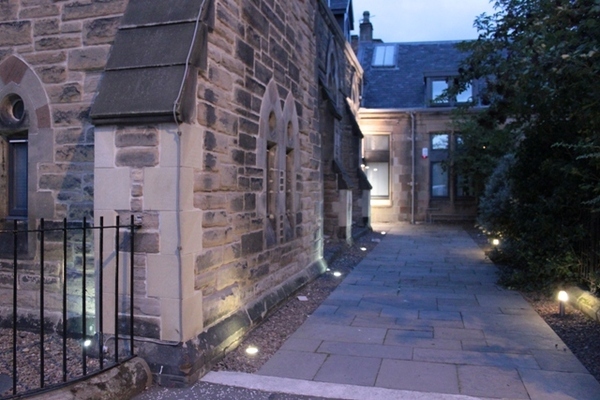 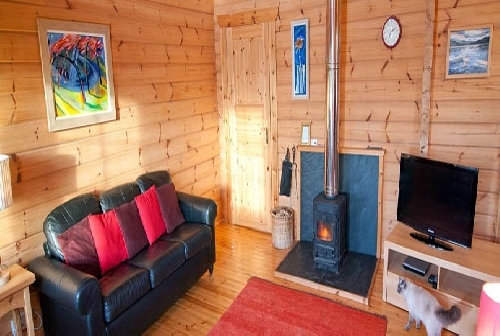 Holiday Rentals in Scotland, United Kingdom. 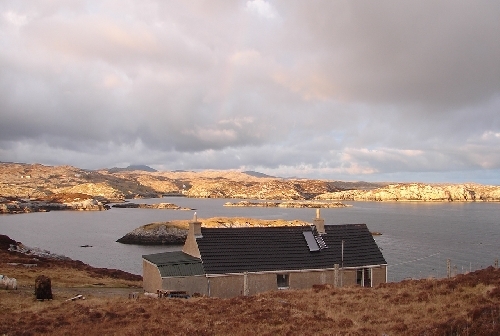 Welcome to our selection of holiday homes, cottages and apartments available directly from the owners in Scotland totally commission FREE. 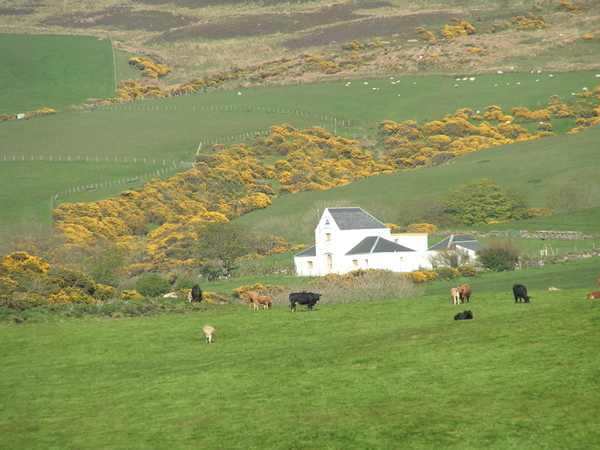 Kilchrist Castle Cottages, Kintyre, Argyll, Scotland.